Springfield Show Homes is the latest completed development by The House Crowd. Marie Charnley interiors was involved from the outset, with advising on the internal design and layout, internal finishes, including kitchens, bathrooms, light switches and then providing a design scheme and completing a show home for the scheme of ten 3-bedroom houses. 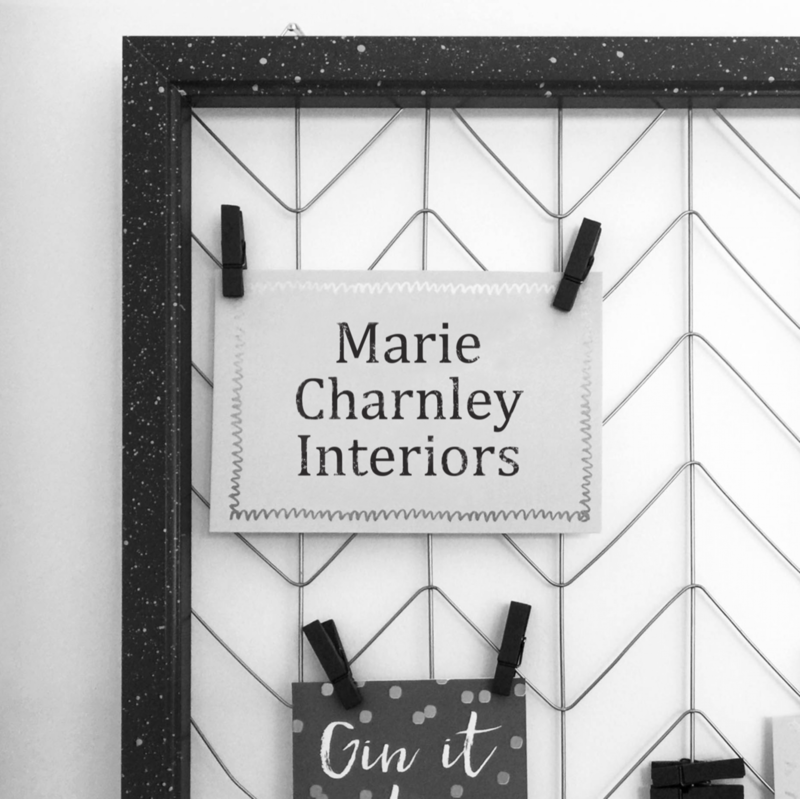 Marie Charnley Interiors is an established interior design company, based in Cheshire, practicing predominantly in the north west of England as well as Mallorca. We have a wealth of experience and an impressive portfolio of projects; from complete bespoke interior design on large residential homes to contemporary show homes and apartments. Our interiors reflect the individual personality and lifestyle of each client which has lead to a flawless track record and excellent client testimonials.